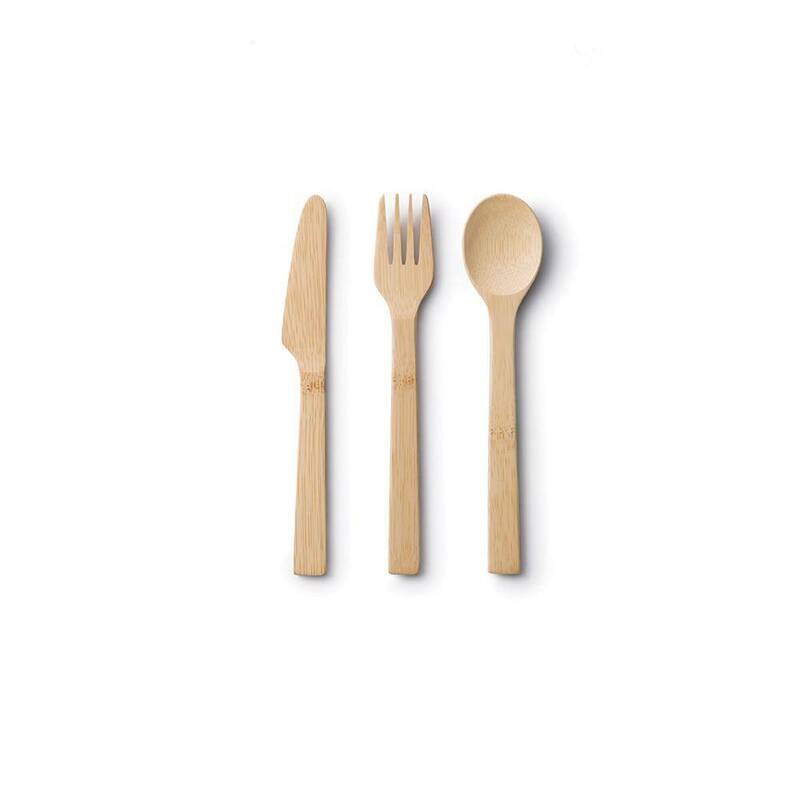 Our basic bamboo Knife, Fork Spoon sets have been a core product of ours since the beginning. We have added a new and unique twist. 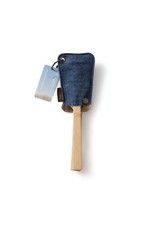 The heads are protected with a choice of three of our natural fabrics: cork or hemp denim. 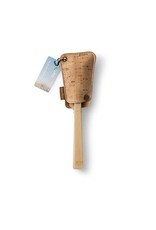 They include a brass rivet to clip and hang, and a snap to keep them secure. 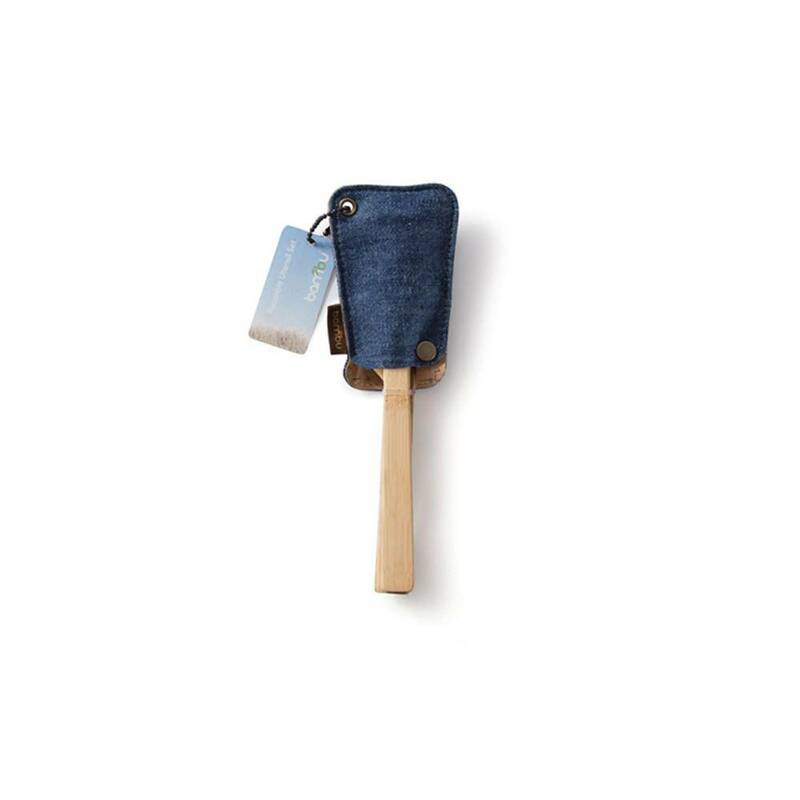 Carry our popular, reusable travel sets wherever you go—camping, picnicking, traveling, or just running around town. We developed our first knife, fork, spoons sets 12 years ago. Ever since, these have been a favorite item for many. We wanted to create the very best option available and stay true to our sustainable roots. With our new eco friendly natural fabrics, we have accomplished this. 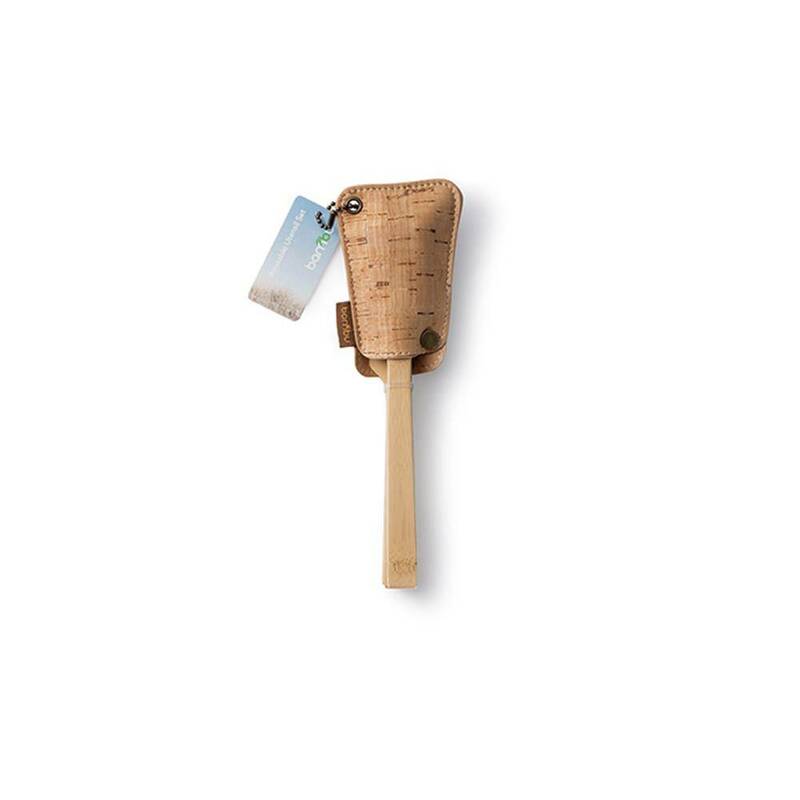 bambu is the only company using certified organic bamboo in the production of our utensils. 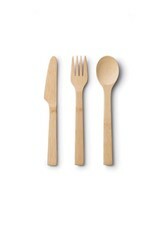 Each utensil is hand shaped from a single piece of bamboo. After shaping, sanding and cleaning, a light food-safe oil is applied. We don’t use typical shiny lacquer finishes like many others, preferring a more natural finish to our tools.